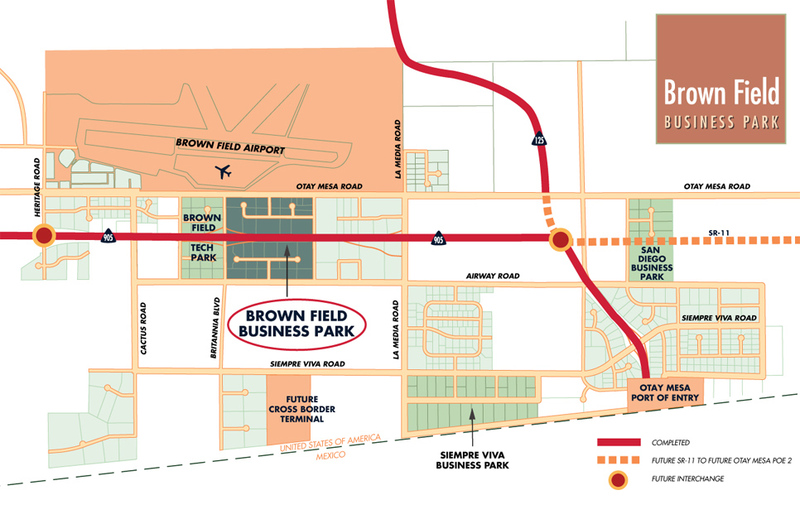 From 1989 to 1993, Murphy Development Company acquired the site for the Brown Field Business Park, and successfully entitled and completed the infrastructure and all landscaping for the 155 acre, 2,000,000 SF corporate industrial park. Murphy Development’s master-plan for the park included corporate design guidelines, landscaping, and CC&R’s, creating the environment for the successful park that it is today. 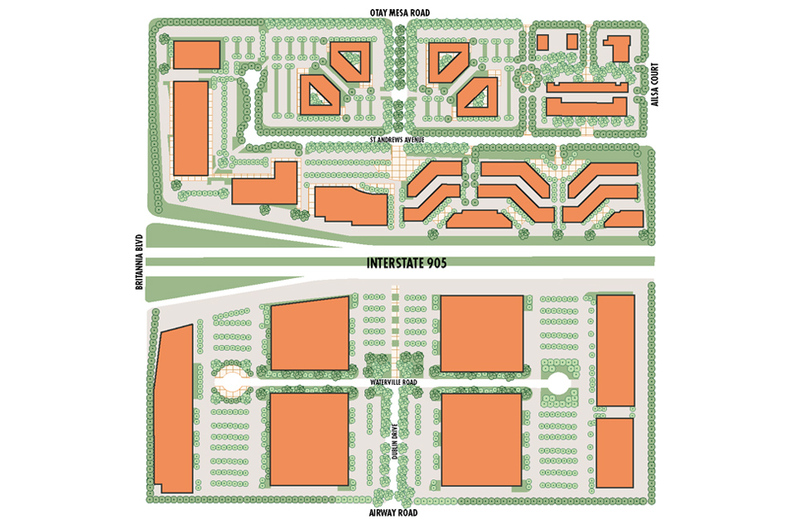 The best-in-class master plan enabled Murphy Development to attract Honeywell, a fortune 100 company, to the first building in the project.